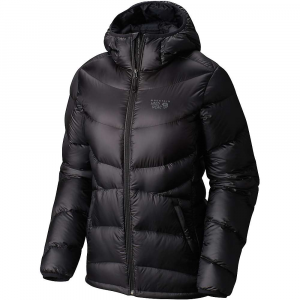 Visit Canada Goose's Victoria Parka page. 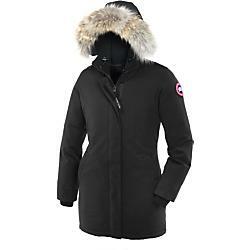 Sleek and elegant like its namesake city, you'll love the clean flattering lines of the Women's Canada Goose Victoria Parka. 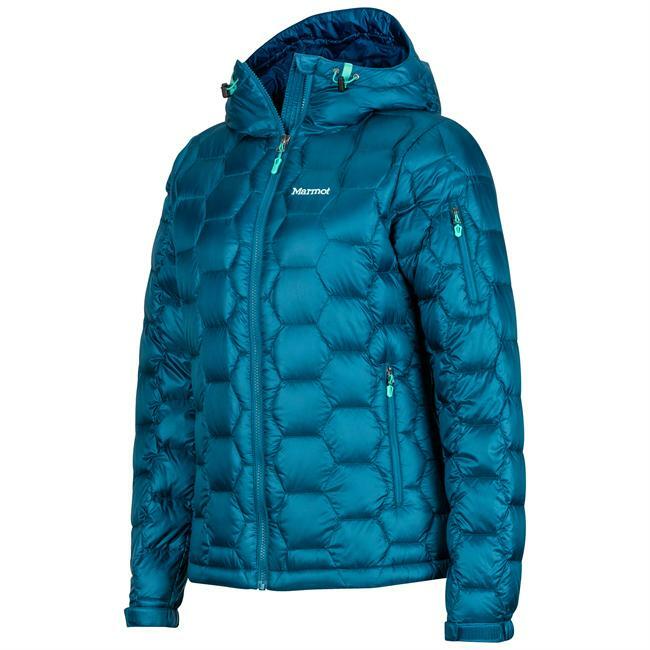 Arctic-Tech, a poly/cotton blend with a durable water repellant (DWR) finish makes up the shell of this down filled wonder. 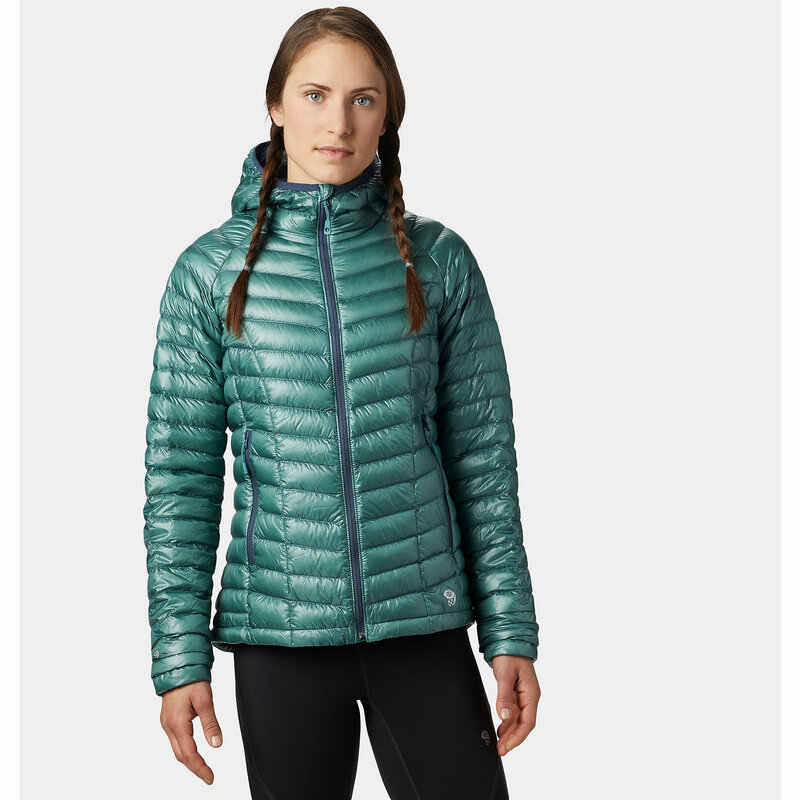 The adjustable down filled hood, with its fleece lining and removable coyote fur ruff, adds to the abundant protection offered by this mid-thigh length frock. The hood even has an adjustable wire brace for bomber protection in high winds. 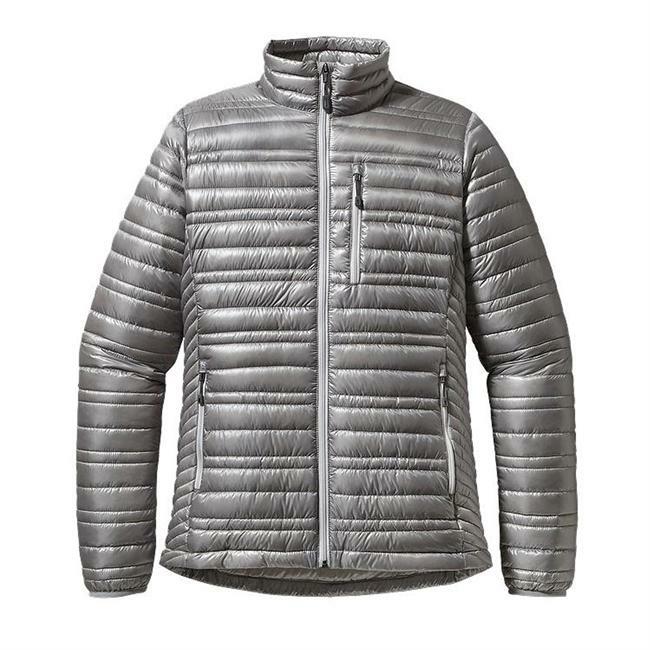 The 2-way front zipper is heavy-duty for added durability, and the sleeves have recessed, heavy-duty flexible rib-knit interior cuffs for a superior seal against the elements. Two low fleece lined handwarmer pockets offer refuge for your digits, while several interior pockets assist in toting your valuables. 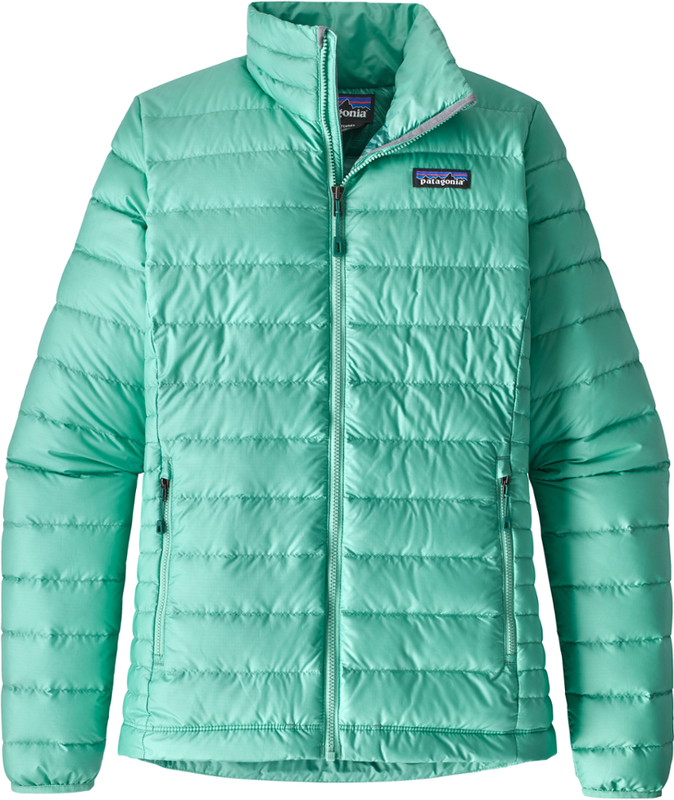 The jacket even has interior shoulder straps so you can wear it like a backpack on the morning train, or after the mercury rises. 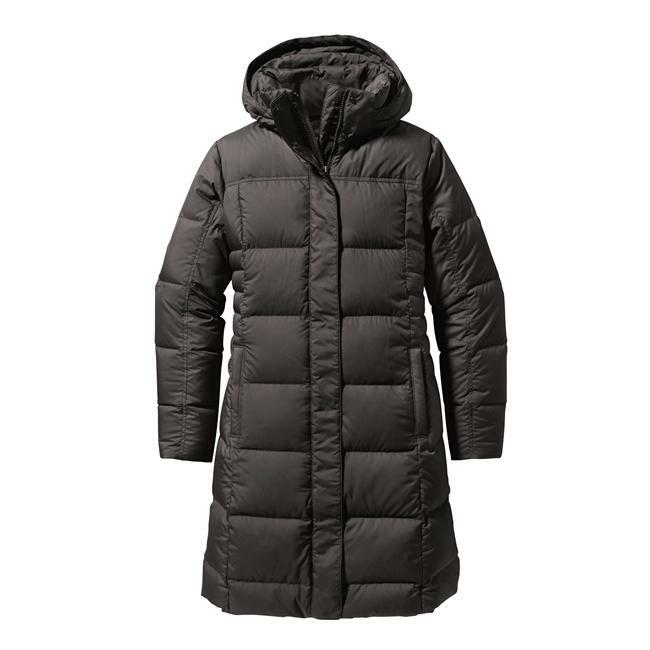 Chic enough for the city, but built for the country, enjoy the warmth and style of the Victoria Parka for women from Canada Goose.